New & Exclusive! 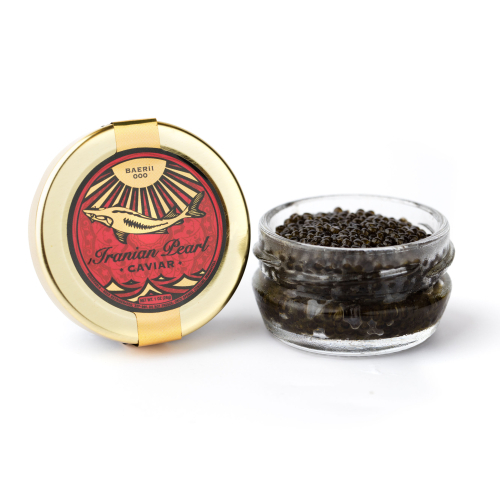 We’re excited to offer our Caspian farmed caviar imported from Iran to our caviar connoisseurs. 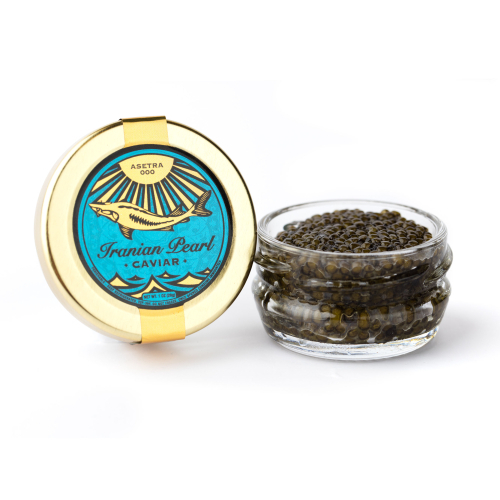 Our Iranian Pearl Asetra 000 and Baerii 000 are the freshest production of the Russian and Siberian Sturgeon. 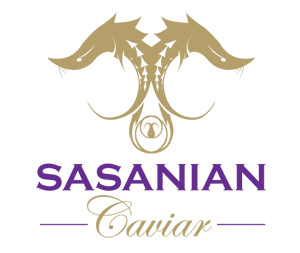 Ethically harvested and processed by the Team of Iranian salt masters, our Iranian Pearl selection is sure to impress even more discerning caviar aficionados!